Also participating in Blue Monday. Click the above photo for Blue Monday. 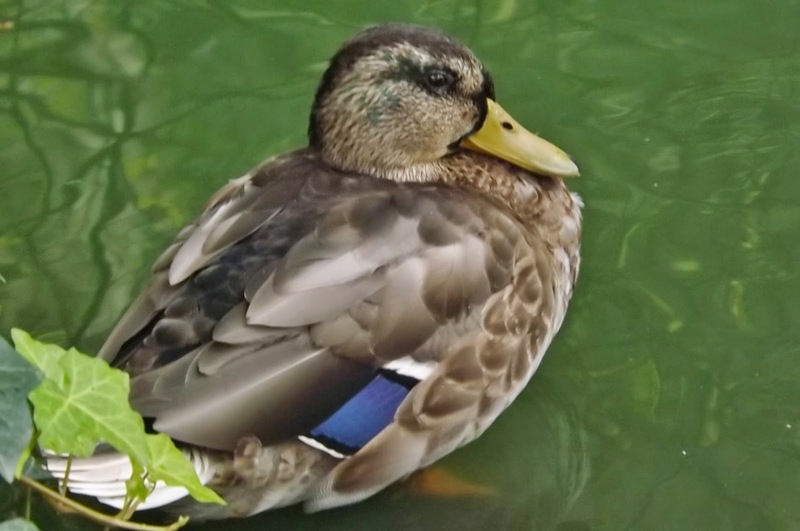 What a lovely duck, his feathers look so glossy and have lovely shading in the colors. 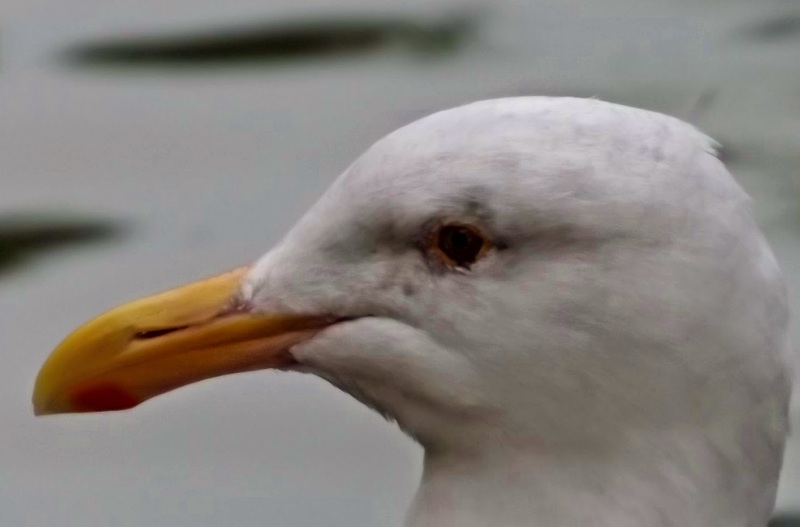 The sea gull from the front looks like it has a handlebar mustache coming out from its beak. Wonderful photos as always Jo. The sweet little duck showing off her blue feathers delighted me. Thanks for sharing. Lovely photos of the birds. Beautiful photos. I feel as though I could stroke the duck's soft feathers. The duck is my favorite. Beautiful birds. 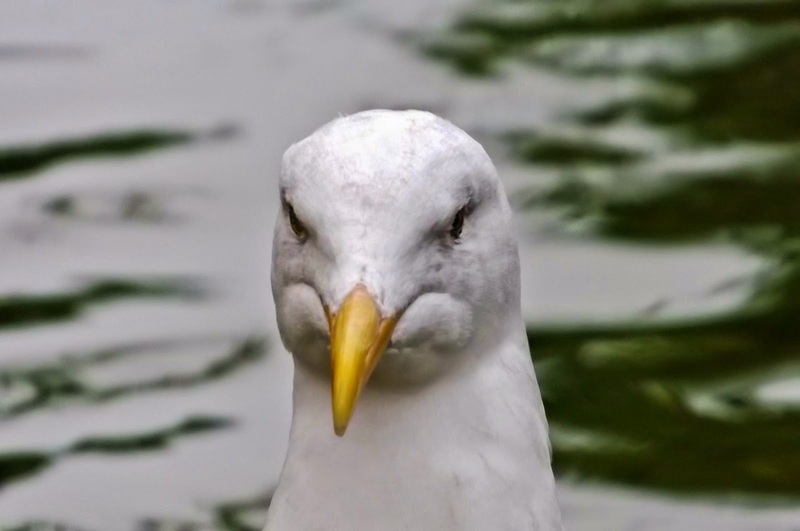 this sea gull looks fierce, just had a story to tell, about recycling.